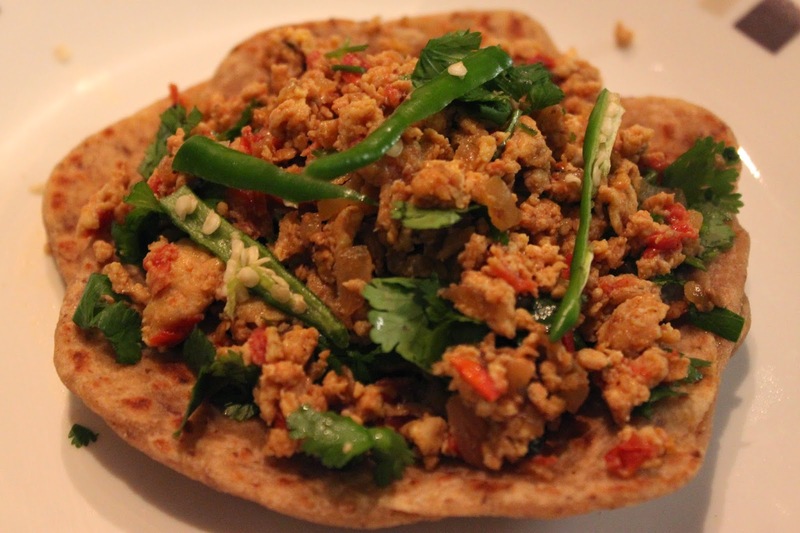 Winters bring along a craving for hot and spicy food. But then winters make us lazy too. After all, who wants to get out of a cozy bed and preparing an elaborate meal? Paranthas are a welcome option – they don’t need much preparation, are easy to make and can be served as a whole meal (with yoghurt, chutney or pickle). These Aaloo Parathas are awesome on their own, no accompaniment required. Perfect for weekend brunch or picnic. If the filling is roasted with spices (e.g. fennel/saunf), parathas acquire an exceptional taste. Try and you would agree. This is my mom-in-law’s recipe. I haven’t eaten better tasting ones, ever since. 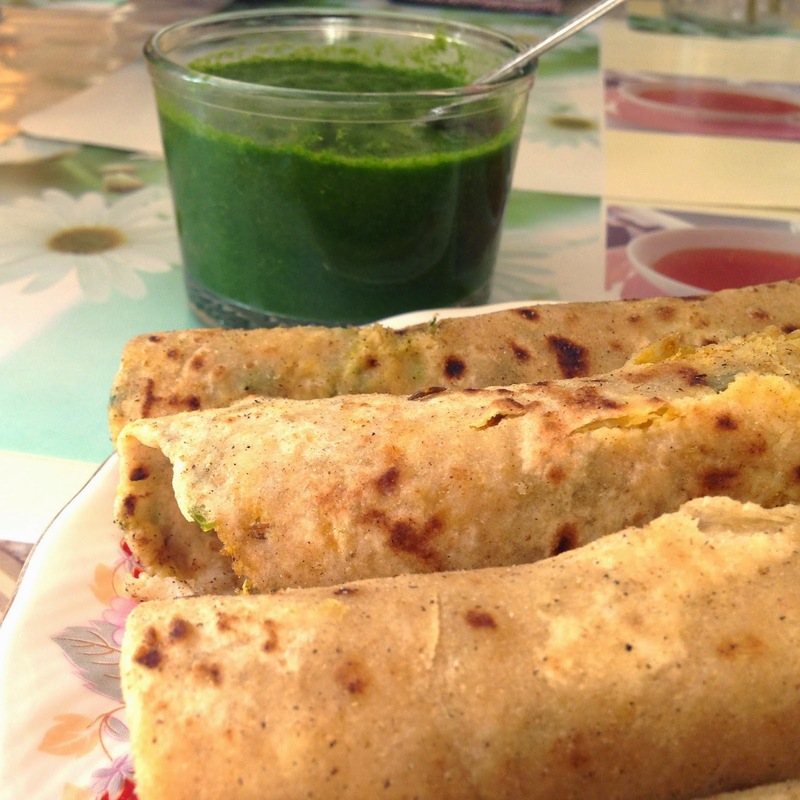 Which is your favorite stuffed paratha? I would love to receive and share your special recipe. Please leave your comments in box at the bottom of this page.